Icelandic music is known for its spiritual attributes and beautiful, melancholic tunes. When listening to Icelandic music you can almost see how historic figures ones walked the valleys of Iceland, a history that is present even in modern day Icelandic music. There are two types of Icelandic folk music, kveï¿½a and syngja. Kveï¿½a roughly translates into poetry and is often connected with traditional dances whereas syngja refers to more generic singing. 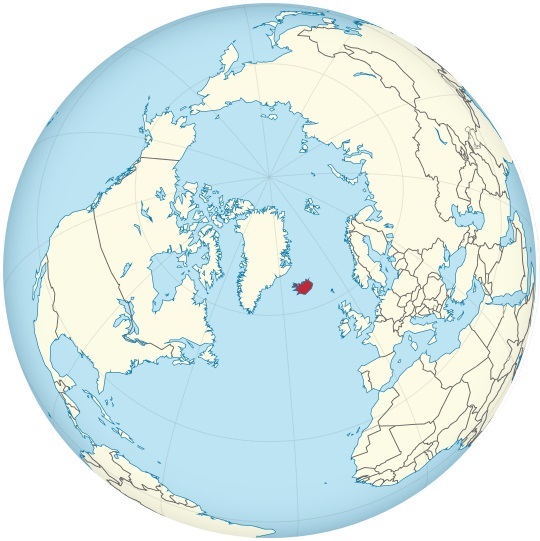 Because Iceland was fairly isolated, it was not until the nineteenth century that any type of modern music, such as classical and opera, was introduced in Iceland. Because of this, the raw, tribal feel had been preserved beautifully in the music. Unfortunately the introduction of modern music caused traditional Iceland folk music to be abandoned for a while. Luckily artists are beginning to pick this genre back up again so the world can hear its beauty once more. Modern Icelandic music often manages to relate to the root of Iceland's culture. The singer Bjï¿½rk, probably the most famous Icelandic singer, portrays this through her music which is often very tribal and raw. Rock, pop and electro are all very popular genres in Iceland and is present in majority of modern Icelandic music. 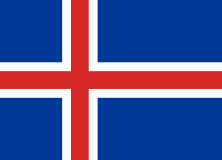 If you are interested in exploring Icelandic music, head over to hit-Tuner.net. Here you can easily find your favorite music genre amongst thousands of Internet radiostations. It has never been easier to explore your favorite genres and discover new, amazing music.